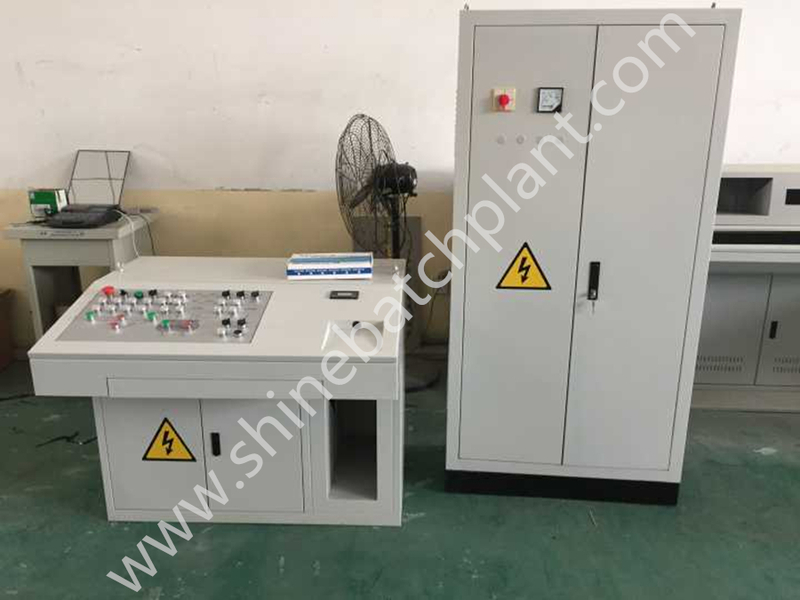 Shine1000 concrete batch plant control cabinet is manufactured by Shine electricity engineer . 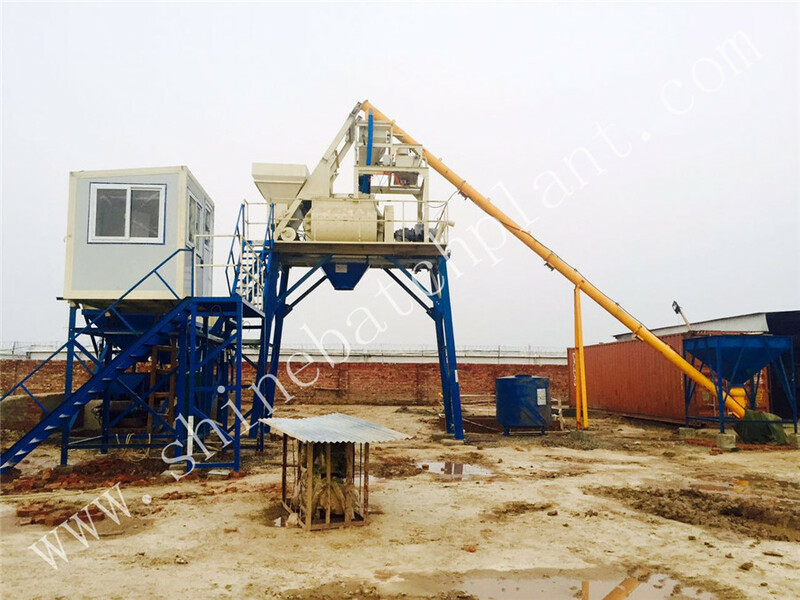 It is matching the suitable Concrete Batching Plant control system and batching controller . 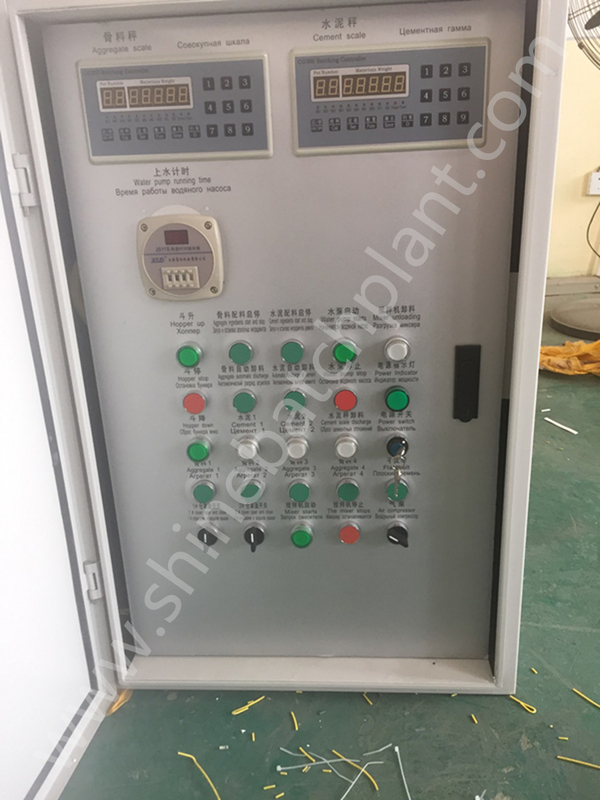 we can design the Concrete Mix Plant Control Cabinet accroding to customers' actural requirements. 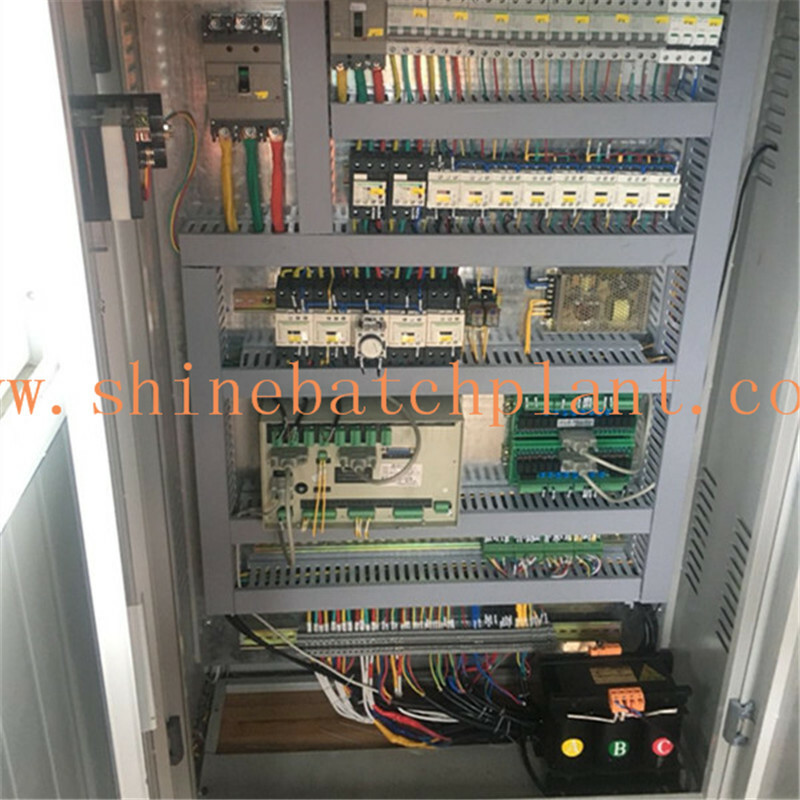 Also we can meet different area's power supply . 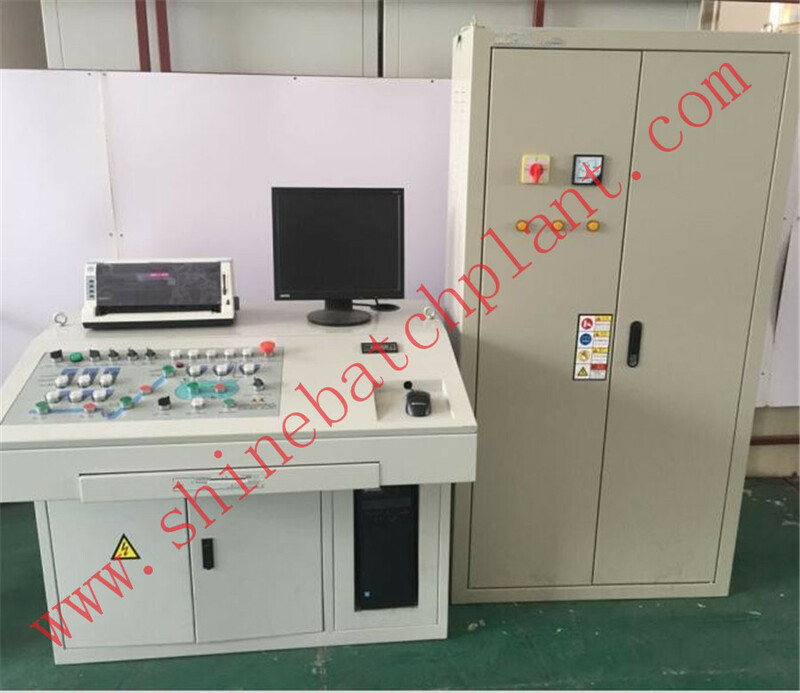 For the matching control system software , we can make different languages according to customer's requirements. You can be assured that we will satisfy your special requirements on the control system according to the qualified concrete Batching Plant. Looking for ideal Concrete Batch Plant Software Manufacturer & supplier ? We have a wide selection at great prices to help you get creative. 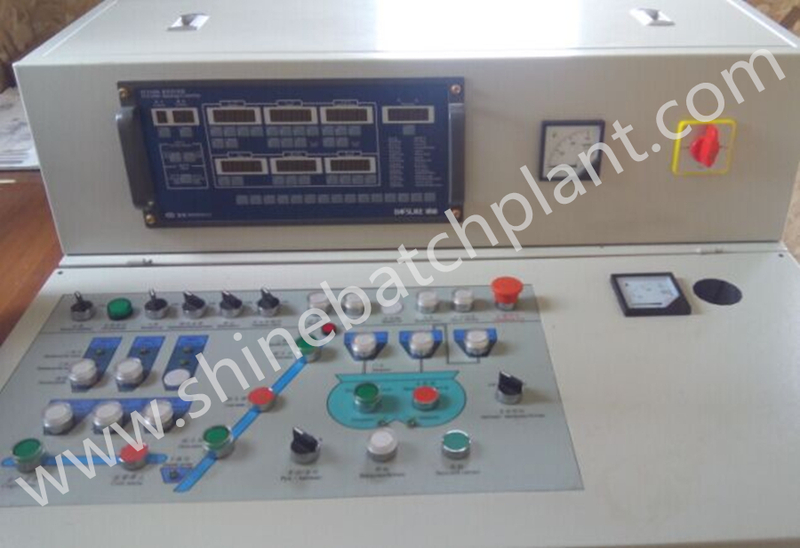 All the Concrete Mix Plant Controller are quality guaranteed. We are China Origin Factory of Concrete Mix Plant Software. If you have any question, please feel free to contact us.